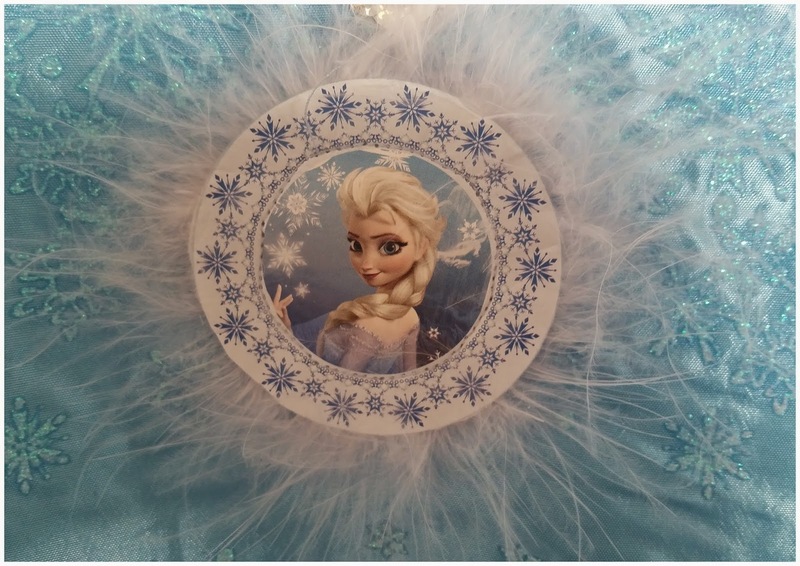 Frozen Fever has taken over my home once again this week as my 8 year old Lily has been trying out a very exciting new toy from Flair called the Magic Snow Sleeve. 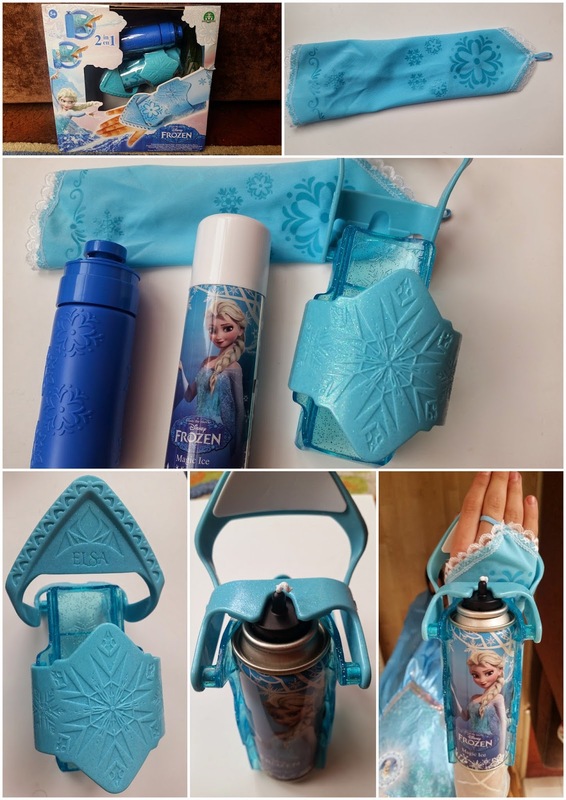 It's basically a magic sleeve that attaches to their arm to give them the powers of Queen Elsa herself. Shooting snow is the one thing that every little Frozen fan out there wants to do and now they can. 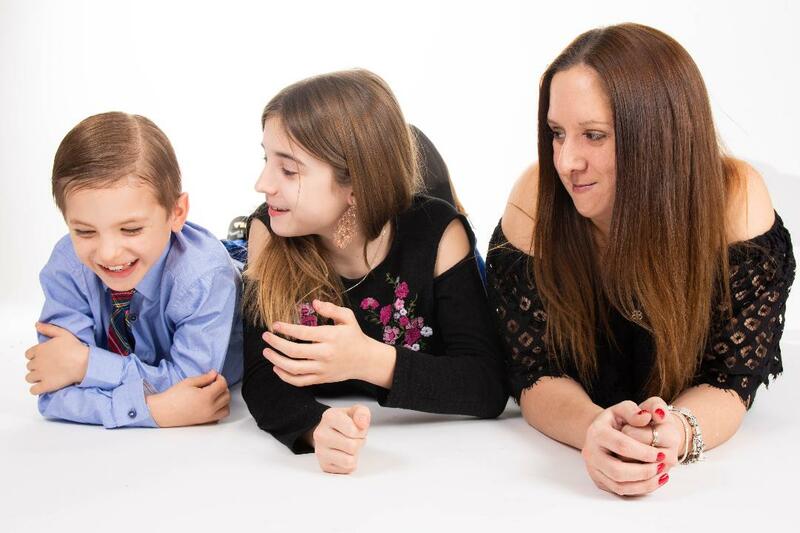 At first I was a bit worried about the 'mess' factor but after seeing the joy it brought to my daughter. I am happy to say, the mess just didn't matter at all and in fact it was much easier to clean up than I had imagined it to be. The snow is like a form of white foam silly string which is easy to pick up when cleaning it away. It's not wet or sticky or messy at all. 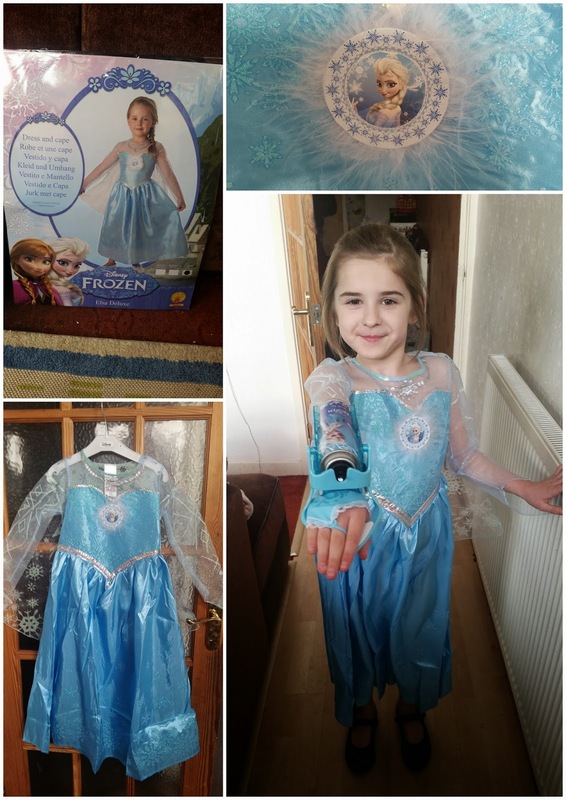 As well as the new Magic Snow Sleeve Lily was sent a gorgeous Frozen dress from Rubies' to enhance her Frozen play pleasure. Together with her new dress and her snow shooting powers, she was in absolute Frozen heaven! I have one very happy little girl. The Magic Snow Sleeve is really simple to put together. Inside the box you get your material snow sleeve to wear on your arm. 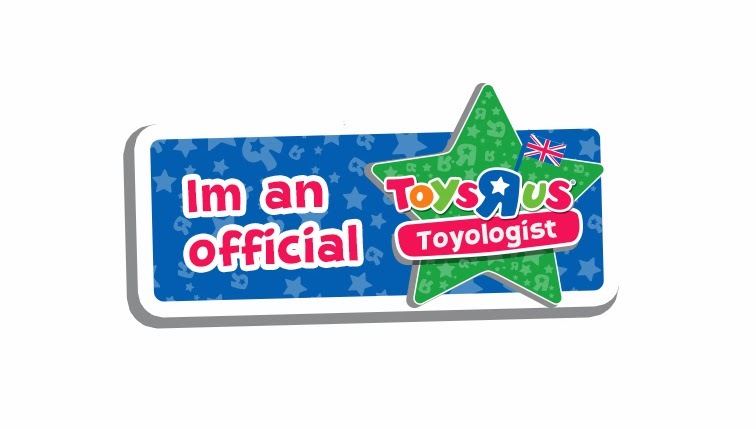 You get a plastic sleeve which then straps around your arm using it's velcro strap to keep it in place. You get one can of Snow spray and also a water bottle which gives you the choice of either spraying snow or water. You can only use one at a time but it's a great idea that means you can still use this toy to spray water if your snow runs out. We went for the snow spray to start with as you can imagine. You simply remove the lid and then click the can into place on the plastic sleeves frame. Once on your arm you set of the spraying action by pushing up on the lever. 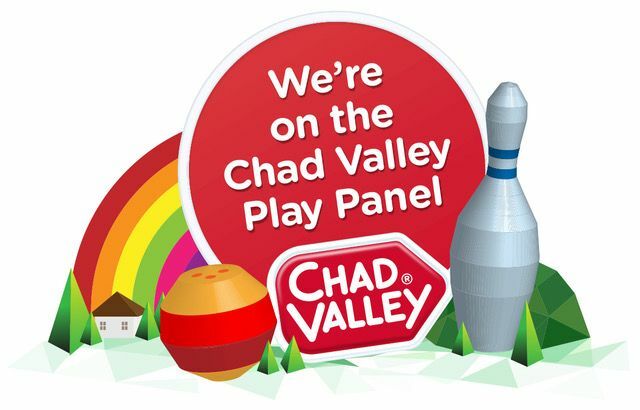 It's very easy to do and lots of fun. Lily took a few seconds to get the hand movement right but once she had mastered it, she was off and loved every minute of her snow spraying spree. 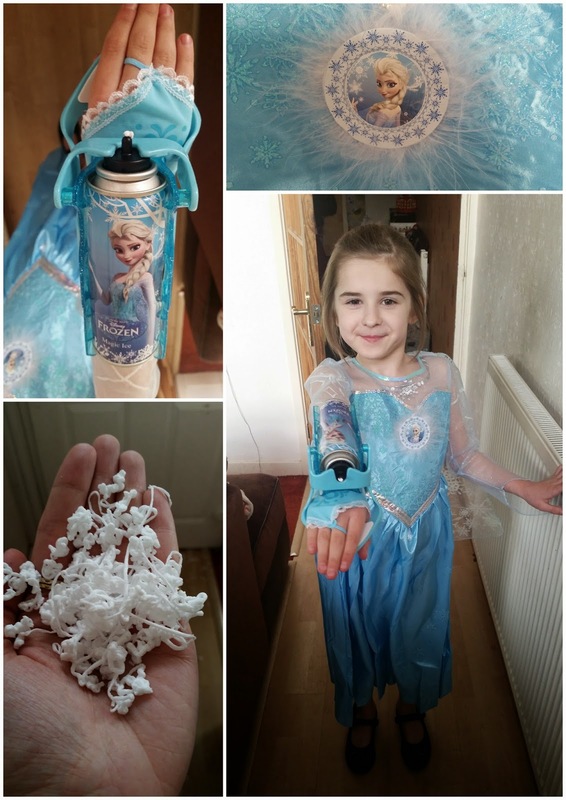 My little Frozen fan Lily loves her new Magic Snow Sleeve and Elsa dress, who knew spraying snow could be so much fun. Lily is now looking forward to the Frozen sequel even though it could be a while before that gets made and released. The next movie may be a good while away but the new Frozen Fever short film is out from the 27 th March. I know we are very excited about this, like every other Frozen fan out there is too. The Magic Snow Sleeve costs around £30 which is quite a lot but then again this is an official Frozen toy so I can imagine that these are going to be very popular. 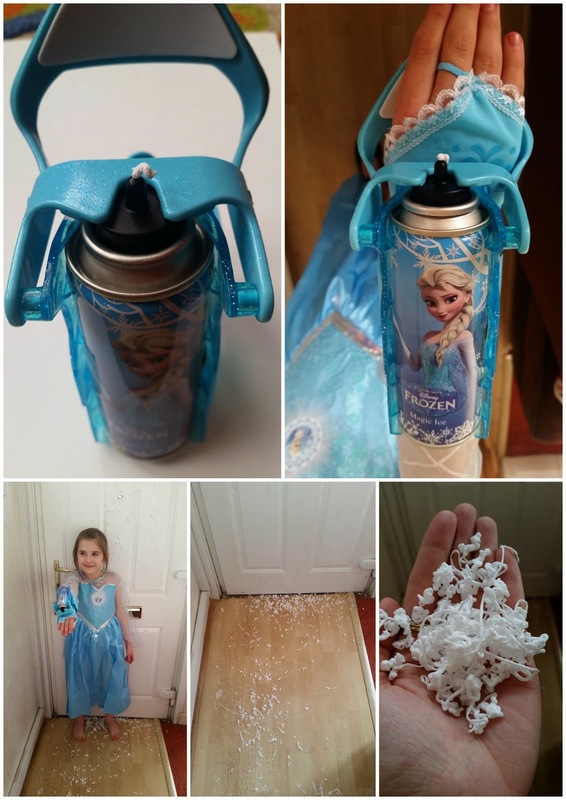 The idea behind the toy may be very simple but for every Frozen fan out there that wishes they could make snow like Queen Elsa does, it's the perfect toy solution. Lily loves it!